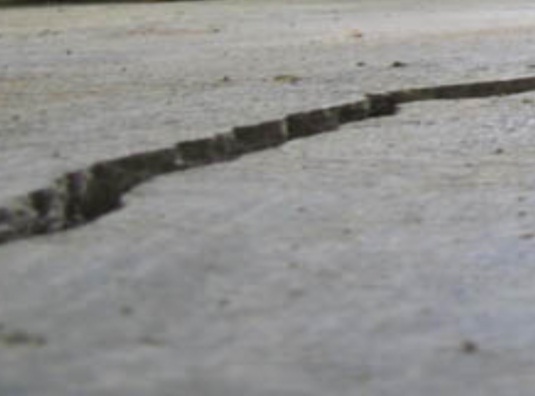 In the last post we have discussed about repair technique of curled slab foundation. The secret of this rapid repair is polyurethane foam injection. Here in this post we will discuss a cutting edge slabjacking method. This is not new term to you, as we have discussed a little bit in last post about polyjacking. This method is successfully used in many sites of New England and becoming popular in western United States. We have few ideas about polyjacking. Now we will discuss the scope of this special type of slabjacking method. This method is successfully used in wide range of work like raising sunken concrete slab-on-grade foundation, pools patios, warehouse floors, concrete highway and walkway made with concrete. Engineered Foundation Technologies a foundation expert team provides many successful polyjacking over New England. Now we will learn how they do this. 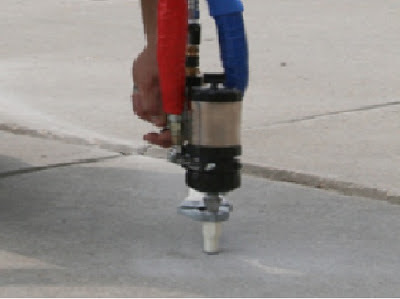 Two part of liquid resin of polyurethane is injected through concrete in the process. These resins penetrate beneath the concrete and fill cavities, expanding to form rigid foam that serve as structural element. The most important thing of this slabjacking is the repaired or raised slab gets ready within 15 minutes. Even under heavy traffic it performs good in the most earliest period of repair. The polyurethane foam has quick setting properties that make it supreme repair material. Moreover a factor cleanliness is important in selection of slabjacking process. In this fact also polyjacking has outnumbered the foundation slabkjacking. Polyjacking is clear choice to repair engineer as almost pack up is done with completion of work. In the business and industrial floor it is very important to leave work space for service within short period, polyjacking serves the service best-almost there have no competitor of this method in concrete repair industry.